Over on WarLlama 40k theres an image summary of all the miniatures contained in the Warhammer 40,000 6th Edition box “Dark Vengeance”. The post can be found here. For now, here’s a taster. 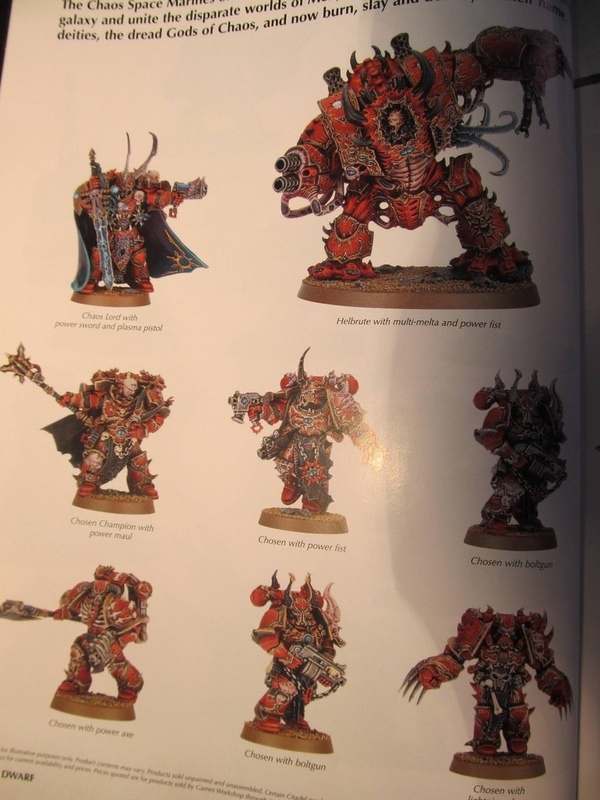 That Hellbrute looks amazing!